For short-term use outdoors, IP 44. 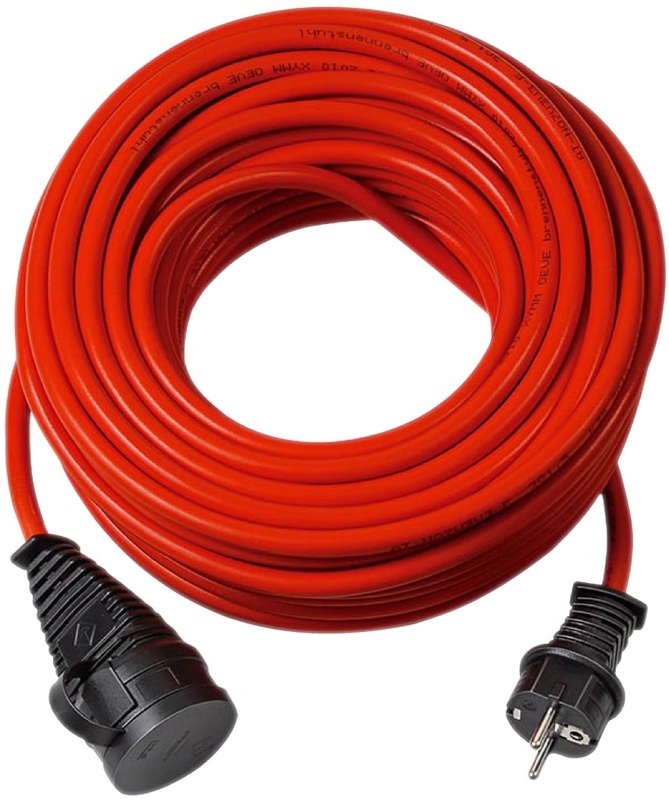 BREMAXX cable - anti-freezing, highly flexible down to -35 °C, oil and UV resistant, high mechanical loading capacity. With extra robust earthed plug and socket. Design protected.